Of my heroes for their ability to tell an amazing story, Walter Isaacson, author of biographies on Albert Einstein, Benjamin Franklin, Steve Jobs, and others easily makes the list. I just finished a listen of his book, The Innovators, and in comparison with his other works, it does not disappoint. In some ways this book was a contrast from his other biographical works because it highlights the fact that the digital revolution wasn’t brought on by one single person or innovation. It instead was a continuous process of building and improving on the ideas and innovations of others and also required collaborations between individuals with a variety of strengths and abilities. Another thing you may not realize about the digital revolution is that much of it was initiated and funded by the military. During wartime there was a need to expedite complex mathematical calculations for things like missile trajectories and a drive for better communication networks. It was only later that this technology was made available for personal and commercial use. I’m not going to spend time recapping the entire book. That would require another listen or two on my part. My one listen was fascinating enough and there were three insights that stood out to me. Steve Jobs is famous for his desire at Apple to control the end to end user experience, maintaining ownership of the development of both the software and hardware in all Apple products. In contrast, Bill Gates developed software at Microsoft and then licensed it to IBM and its clones. As dependency on Microsoft software grew, computer manufacturers had no choice but to create hardware that could run Microsoft products. Both Jobs and Gates diverted from a home brew computing culture where hackers and programmers shared everything and weren’t making a whole lot of money in the process. The end result was two massively successful companies that achieved huge success through different paths. There was a third option in this mix, Linux, which was developed by Linus Torvalds. 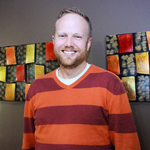 He made his source code available to anyone to take and build upon it. When you realize that this ultimately spawned Android among many other important technologies it makes sense why Isaacson would mention Torvalds in the same conversation with Gates and Jobs. Of these three men, Jobs is probably my favorite, but it’s difficult to claim that any one of these routes to success and innovation was any better than the other. As I listen to any book, I’m constantly looking for application to my work in customer experience. Isaacson shares a story about the beginnings of Google, when it was founded by Larry Page and Sergey Brin. At the time, Yahoo and Alta Vista were the popular search engines and the general sentiment around search was that if a customer couldn’t find what they were searching for, they didn’t search properly. They believed the customer was wrong. Larry and Sergey instead believed that if the customer couldn’t find what they were looking for, they needed to build a better search engine. This led them to develop a page ranking system (which I still only partially understand) that took into account the number of unique links to a page among other factors to determine relevance and deliver better search results. Google refused to believe that the customer was wrong and instead built better tools to help customers find what they were looking for. The results speak for themselves. Google is the most successful internet company. I’m currently reading Marissa Mayer and the Fight to Save Yahoo! and it’s a pretty fascinating contrast. As Isaacson wraps up the book he touches on artificial intelligence and discusses whether or not a computer can be programmed to think and feel exactly like a human being. This is of particular interest with the rise of chatbots and the seeming drive to replace human customer service professionals with machines. Certainly machines have proven to be able to solve any number of issues, but according to Isaacson, they’re still just tools for human use and will never fully replace humans. I think it’s still fair to say that customer service as we know it today will look very different twenty years from now. The history of the digital revolution is fascinating. 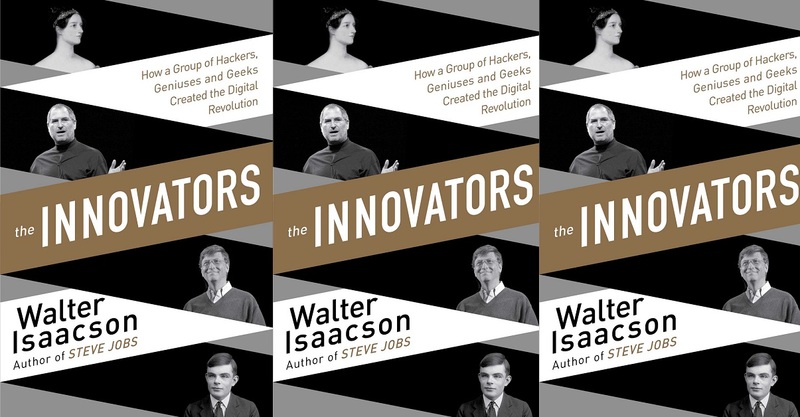 If you’ve had a chance to read The Innovators by Walter Isaacson, I’d love to hear your thoughts. If you haven’t, it’s well worth a read, or listen.